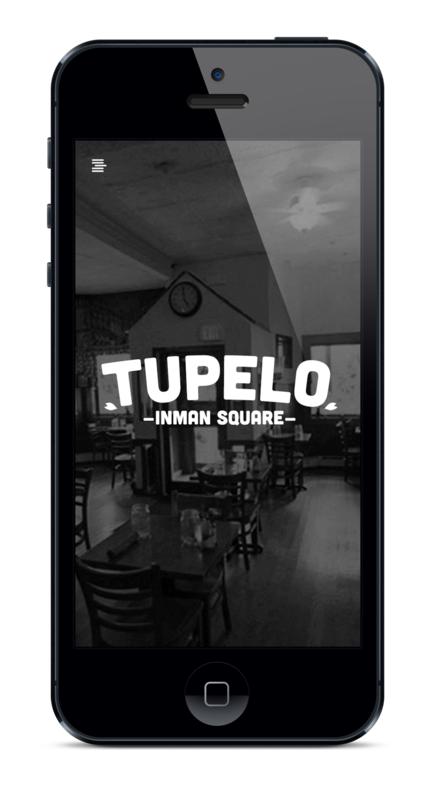 Tupelo has been a long-standing neighborhood treasure in the heart of Inman Square, Cambridge, MA specializing in Southern comfort food. Featured in innumerable network food shows, national, and local news outlets, the restaurant has developed a cult-like following in the greater-Boston area, and was recently ready for a bit of a digital facelift to match their sassy persona. 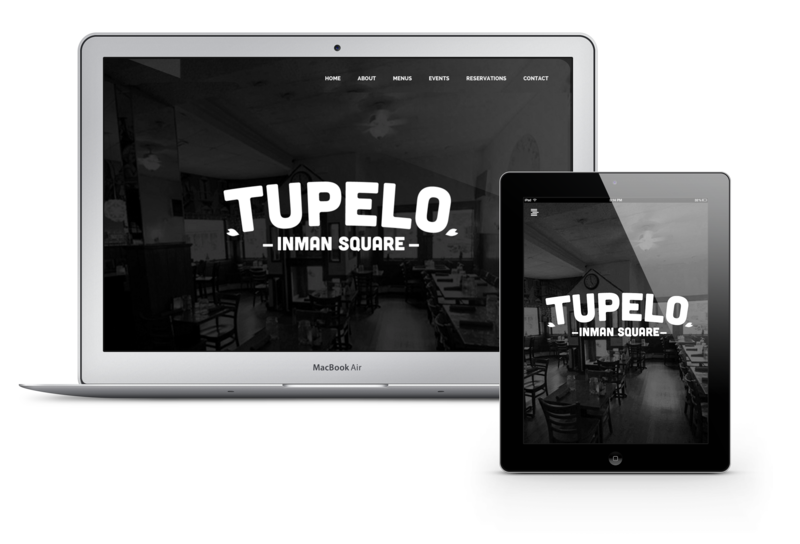 An old-school restaurant at heart and not yet fully integrated into reservation services or many social media platforms, the team at Niemożliwe sought to include more popular and customer-convenient features into the website and feature a bold, black-and-white-focused brand that lends itself to the sassy pops of color seen in their downright, criminally delicious cuisine. Seriously buds, it’s stupid yummy.